The Seminar is from 3.30pm - 5pm. Drawing on the book 'From Historical to Critical Post-Colonial Theology' by Robert Heaney, which forms part of the African Christain Study Series. 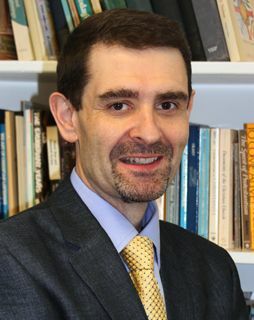 The Revd Dr Robert Heaney, Associate Professor of Christian Mission, Director of the Center for Anglican Communion Studies, Virginia Theological Seminary.